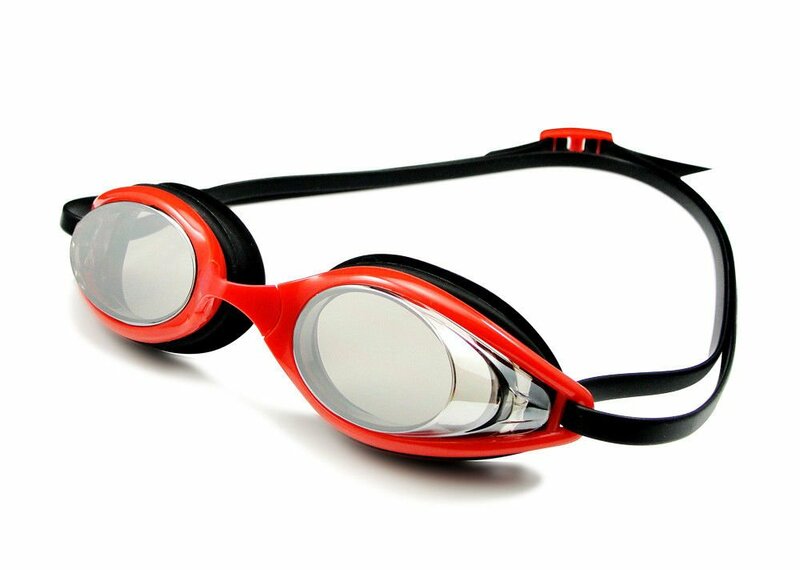 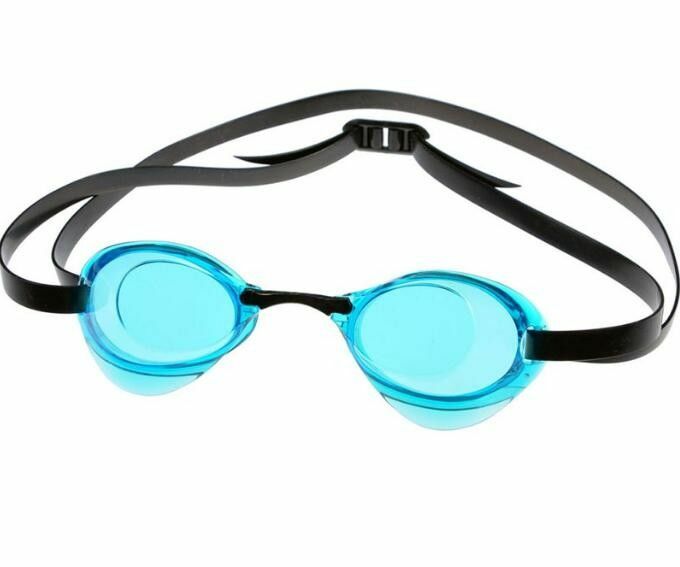 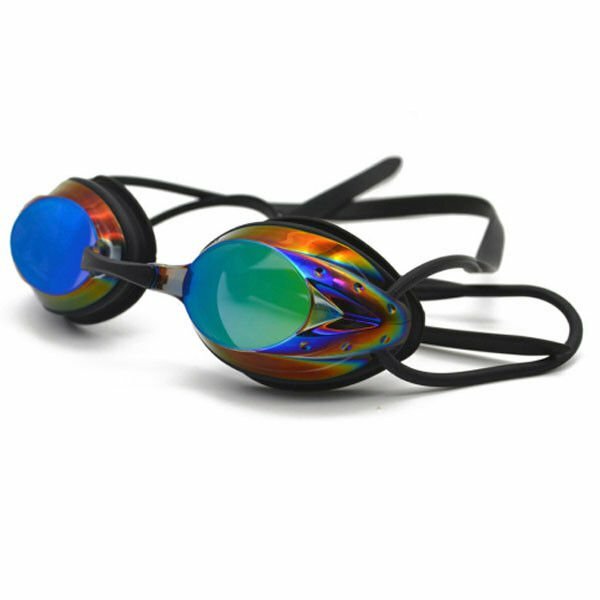 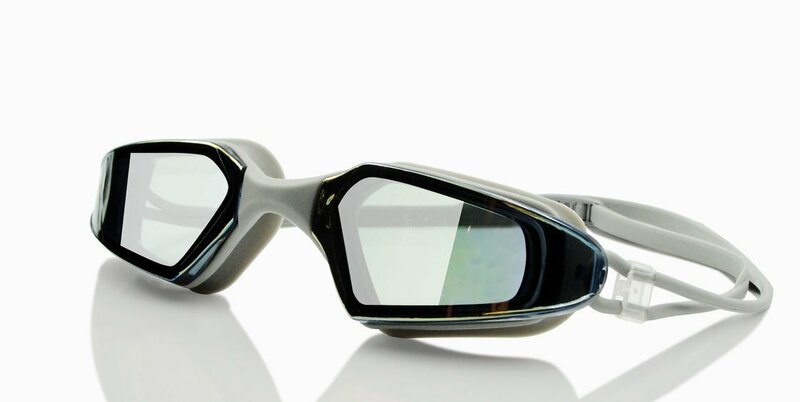 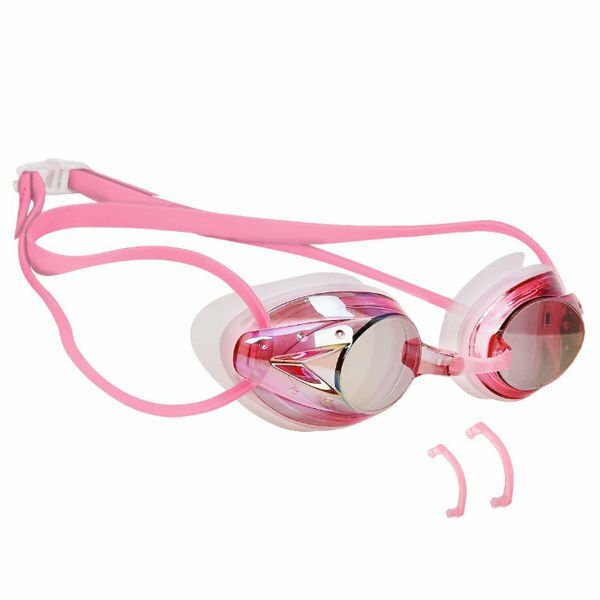 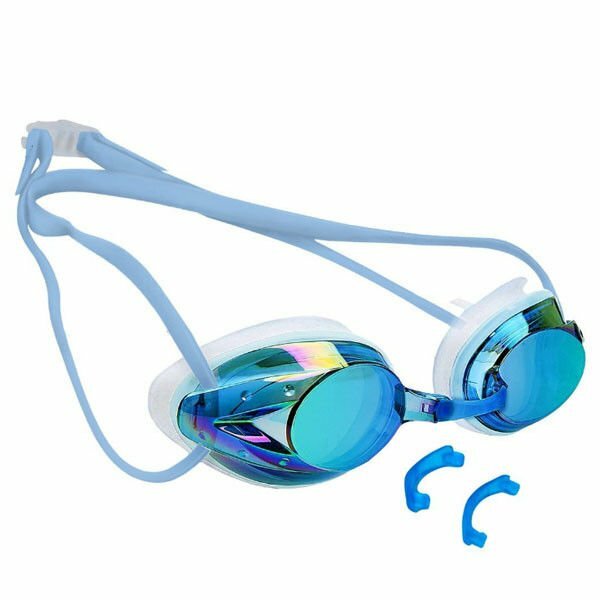 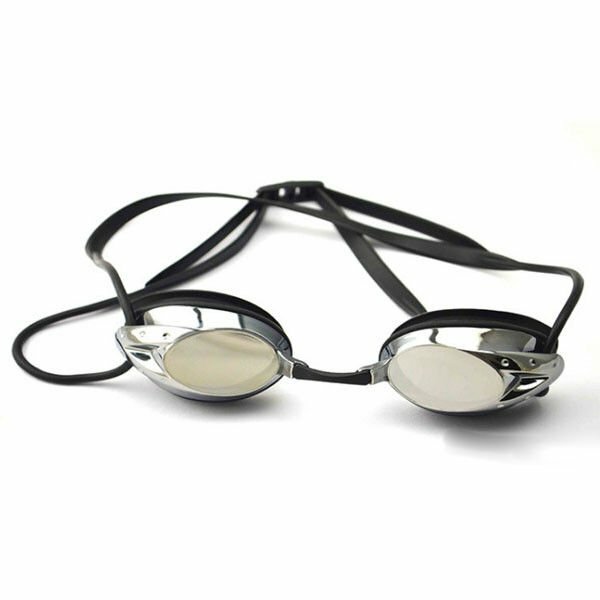 Racing swimming goggles for a better racing experience. 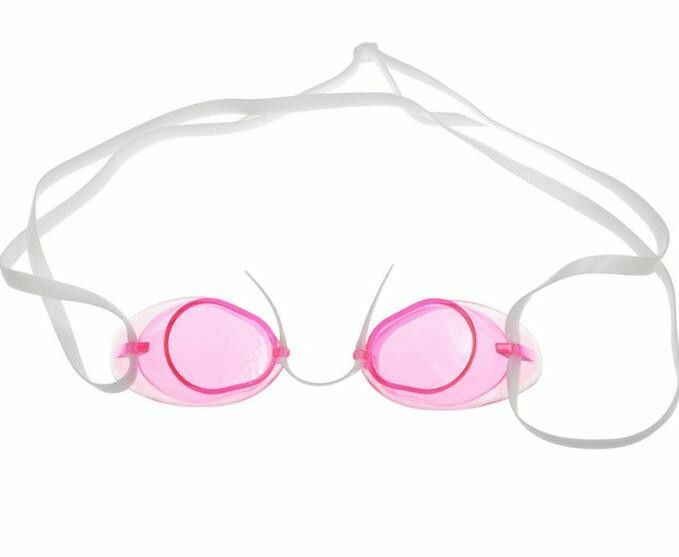 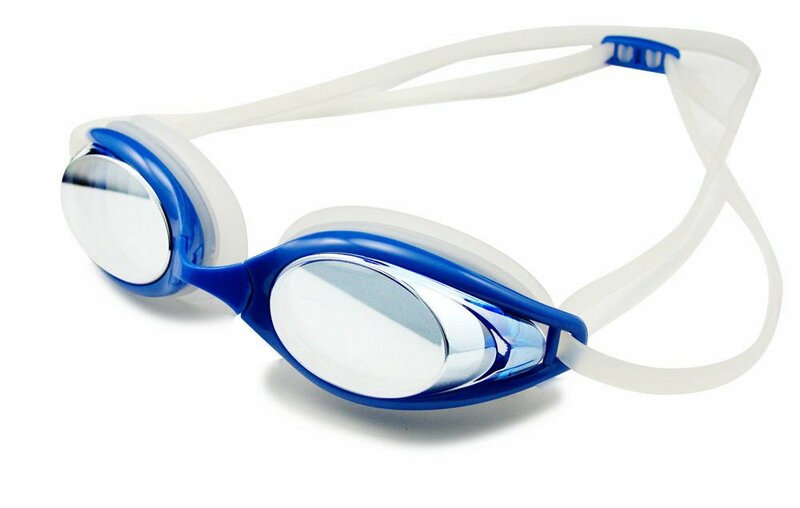 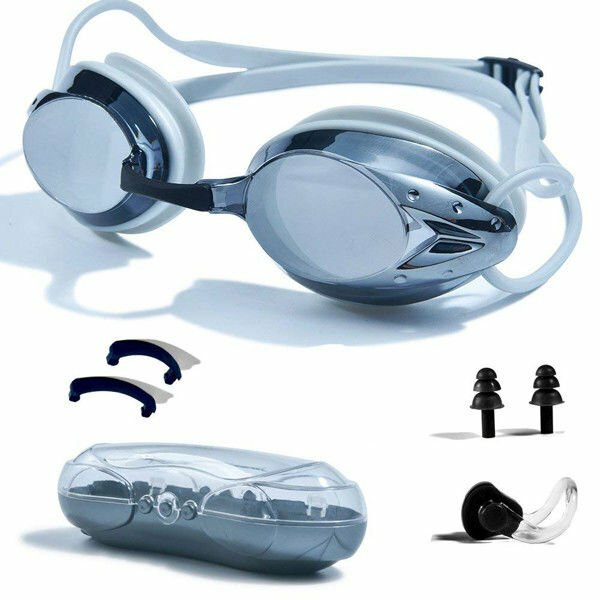 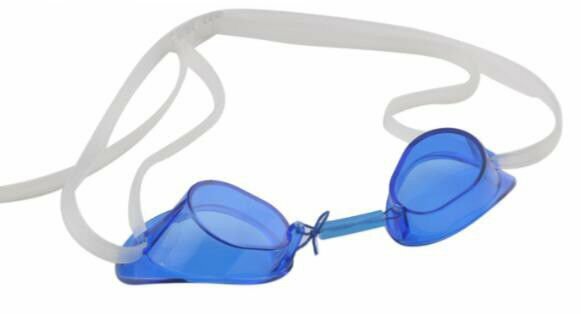 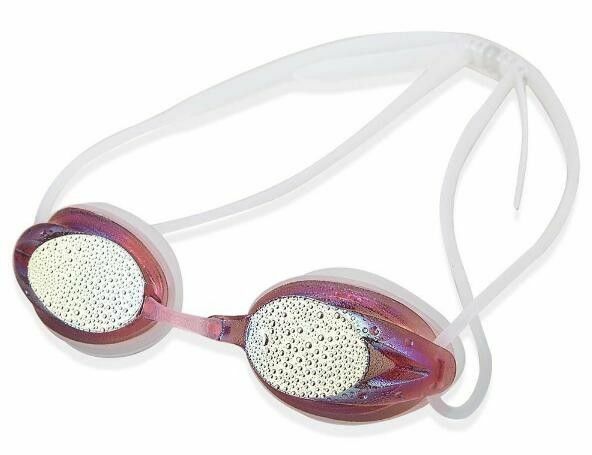 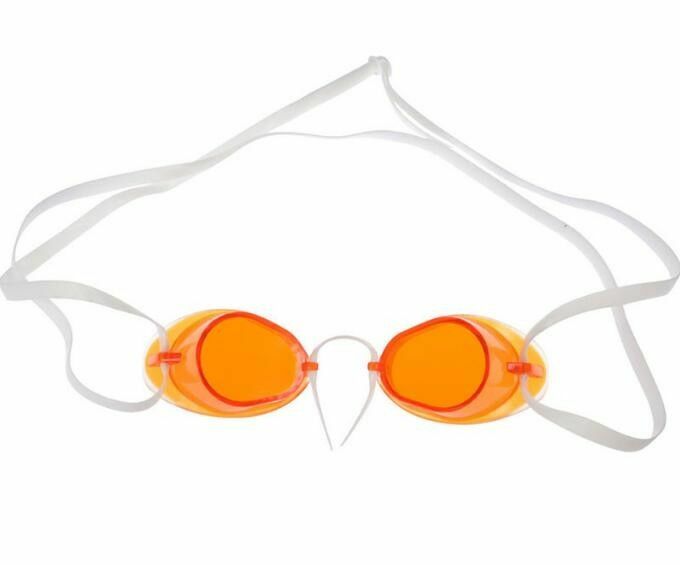 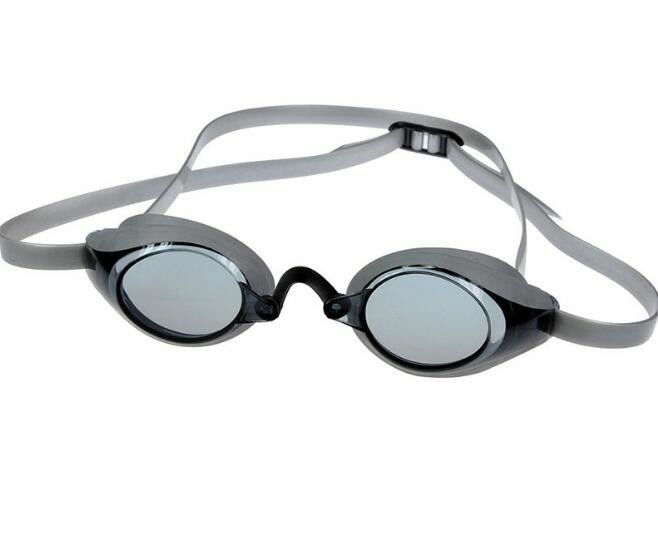 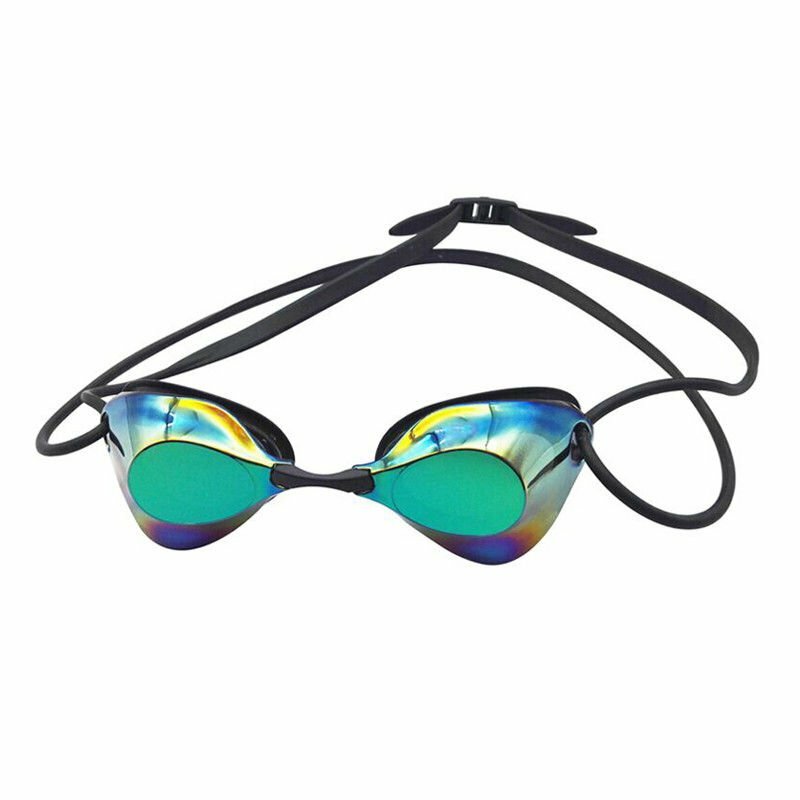 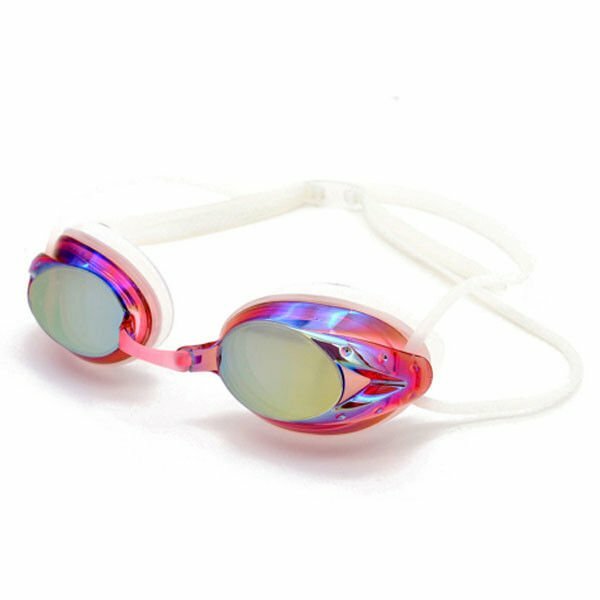 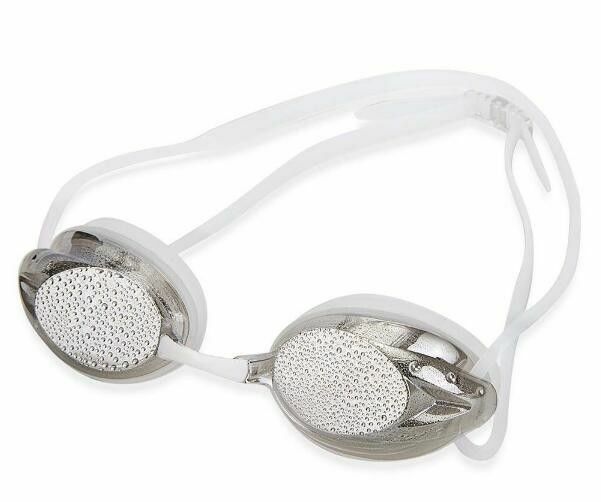 Varied well design high performance swimming goggles available with anti leak, anti fog and uv protection. 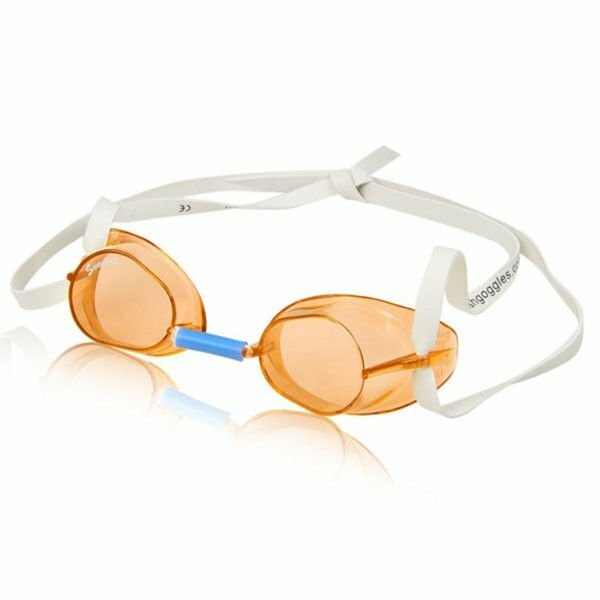 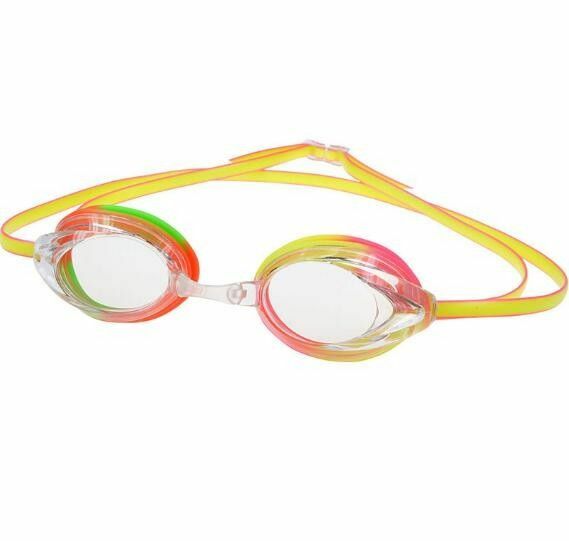 All kinds of sport swim goggles for competiton and training with prescription. 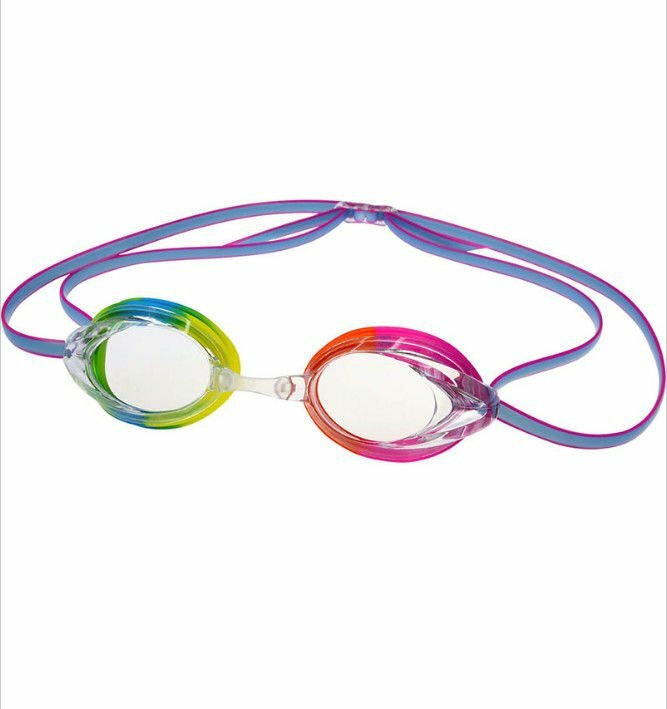 Competition goggles and racing goggles with prescription lenses, multi colours and customised logo available. 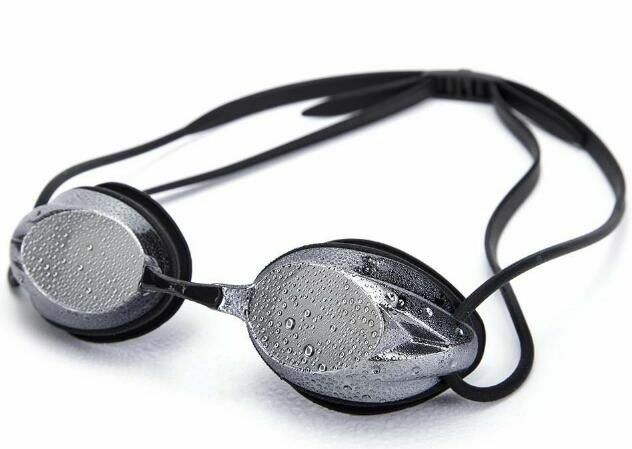 also provide sports goggle OEM services and ODM solution.